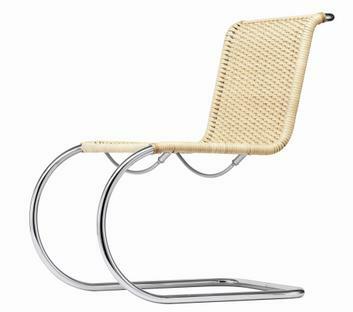 The Thonet S 533 cantilever was designed by Ludwig Mies van der Rohe in the 1920s and is one of the genuine classics of furniture design. 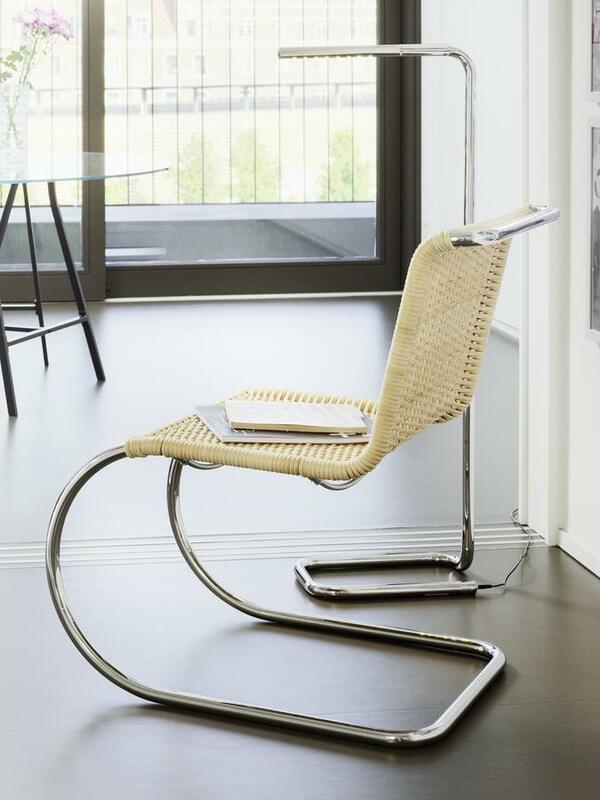 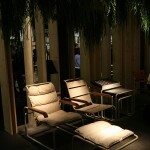 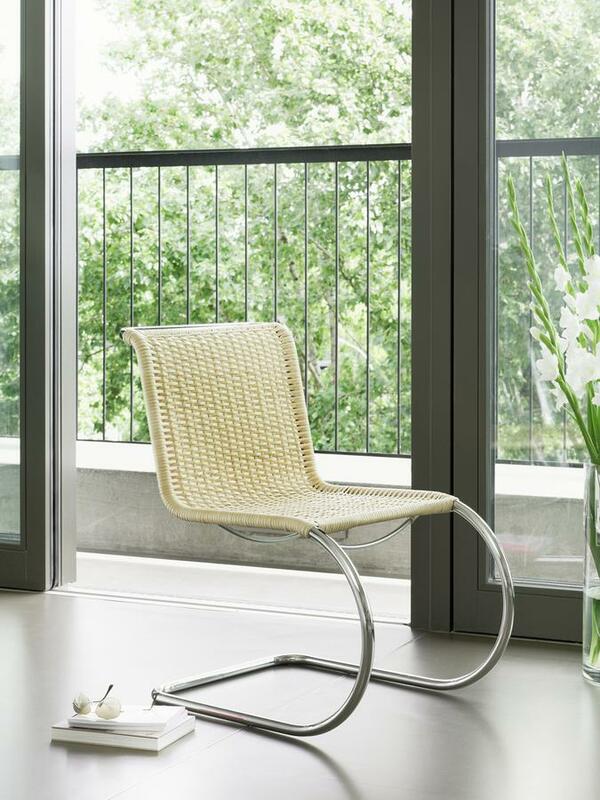 The Bauhaus chair was first presented in 1927 in the Weissenhofsiedlung in Stuttgart. 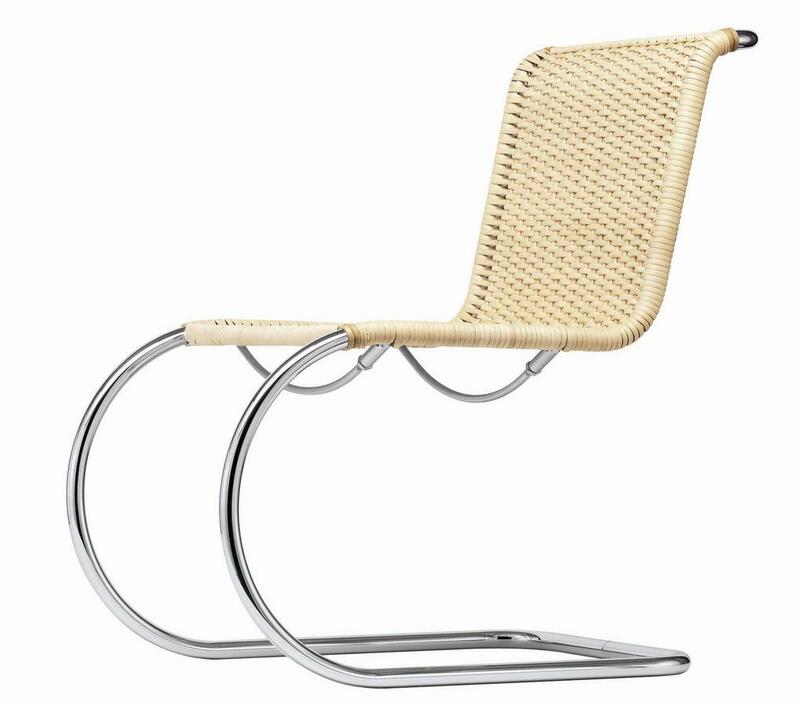 Care The wicker work should only be cleaned with water or other fluids when absolutely necessary. 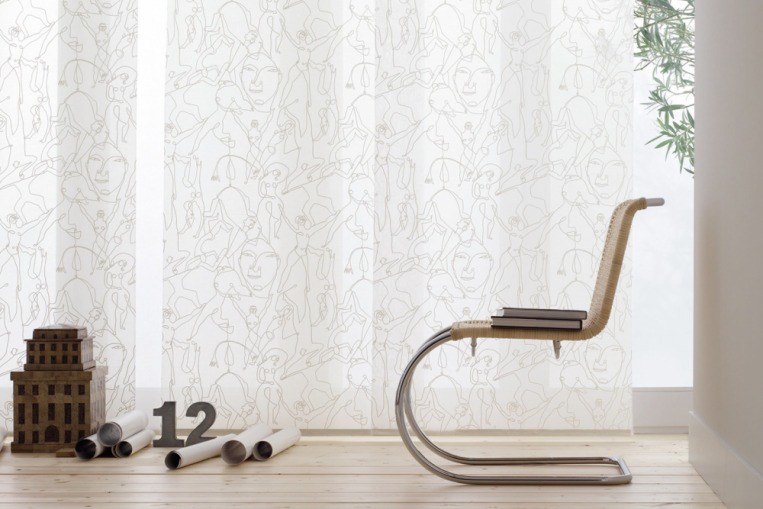 It is recommended to use a soft cloth and regular dusting.